We take our role and responsibility to every client that comes to us for help very seriously. That is why our entire team is committed to walking beside you every step of the way, providing you with the highest quality care to ensure your comfort, happiness, and satisfaction. We understand that you may have faced difficulties and heartbreak prior to coming to us, and we fully understand that by placing your hope in us, you are placing the future of your family in our hands. We promise to dedicate ourselves to your journey and do everything we possibly can to make your dreams of parenthood the reality you have been waiting for. This dedication and our unrivaled compassion for you and your family are what have brought us to where we are today. While our 80 percent success rate can certainly speak for itself, we want every parent-to-be to know that despite the uncertainties you may be feeling now, you will have the guidance and empathy you need on this journey to feel at ease in our care. Quality service, devoted efforts, and close monitoring at each step are only part of what we do, because our ultimate mission is to help create families. We are proud to offer such high success rates to our parents-to-be as we start or complete their families. A crucial part of the commitment that has brought our success rate even higher is our investment in technologically advanced equipment. When you choose New Life, you are choosing an extension of your family that will make your dreams come true. We have standards in place to keep our success rates high for our parents-to-be. These standards include a careful surrogate mother and egg donor selection process that only considers healthy candidates with a proven track record and sound credentials. In certain circumstances, we may also recommend our two surrogate mother program, where you will select two healthy surrogate mothers to significantly increase your chances of obtaining a successful pregnancy on the very first try. 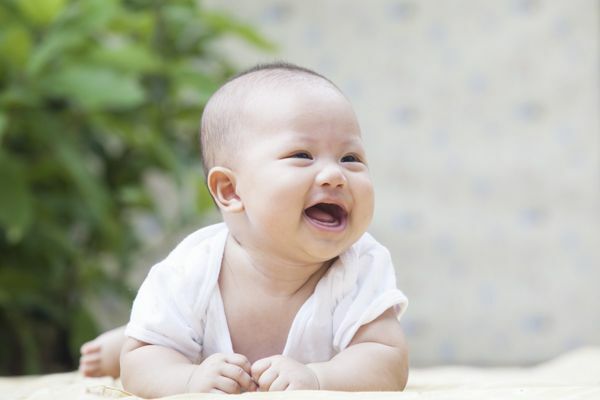 For parents-to-be ready for guaranteed success or seeking to alleviate much of the emotional and financial risk typically involved with these procedures, New Life also offers Guaranteed Baby Programs. With these programs, you have the comfort of knowing that your journey will end with a baby in your eagerly awaiting arms. To learn more about any of our programs and determine what is right for you, speak with your New Life representative.